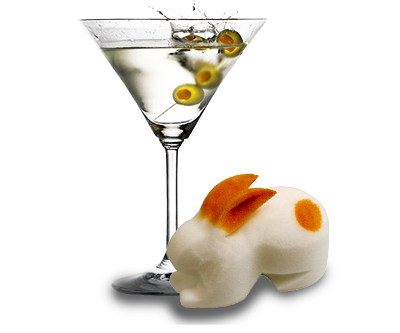 Impress your friends and become the topic of conversation for days after the party has ended. 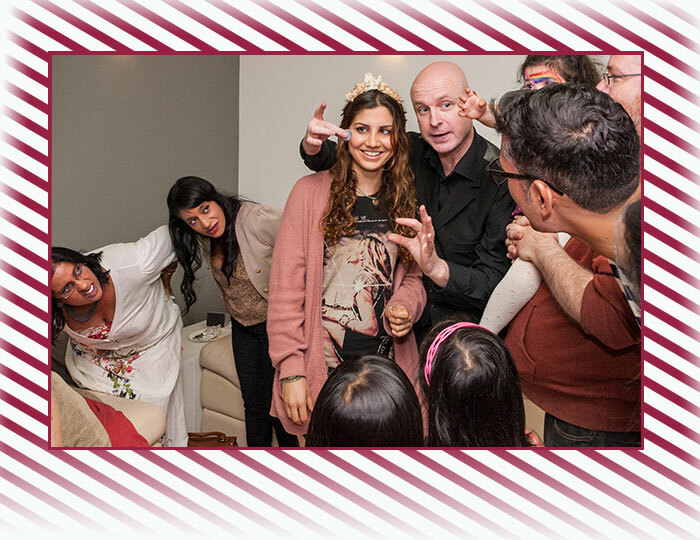 A Party Magician is a must have to give your occasion the magic touch. Magic is now the most fashionable way to add a touch of Sparkle to your party. 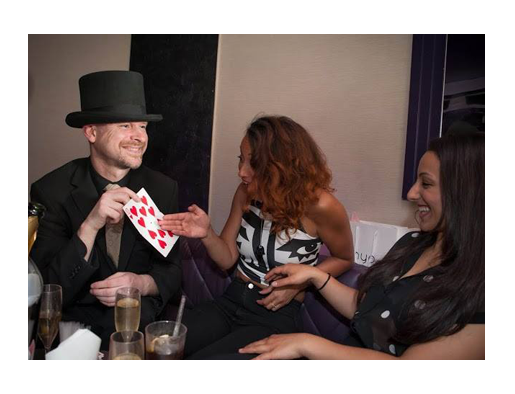 Vince can seamlessly mix and mingle with your guests making sure they feel special, as he amazes and entertains them. 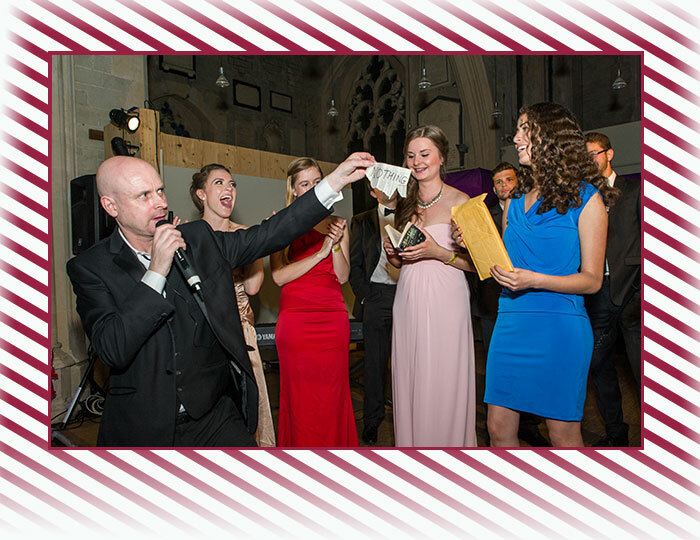 Vince has a good humoured style of magic which will not only make your guests laugh their socks off but make them gasp with astonishment. The up close approach brings magic right in front of their eyes. Yes before you ask! I can make your Wife/Husband disappear". Every party is important, every guest is important, Vince Spade knows this and aims to make sure your event is the one, the only one that your guests are talking about for weeks after the party.